As of July 1, recreational and medical marijuana businesses are fully in operation in Nevada. While the nuances of regulation are being hashed out, one aspect that continues to be looked at is the relationship between marijuana and gaming. There are currently 24 states that have commercial casinos, and that doesn’t include casinos on tribal lands. With more states legalizing recreational and medical use, state Sen. Richard Segerblom, who also sits on the committee, said this topic is likely to come up. “But it makes sense for Vegas to be ground zero since we are the gaming capital,” he added. This isn’t the first time the Gaming Policy Committee has convened to discuss how gaming and tourism should respond to the marijuana industry. The first time was in May 2014 when medical marijuana dispensaries opened. After a ballot measure in 2016 legalized recreational use, dispensaries began selling this summer resulting in the committee to discuss the topic in August. The conclusion at the Nov. 29 committee meeting was the same as before. Now that recreational use is about six months in, the gaming policy committee revisited the issue to talk about the grey areas such as hosting marijuana trade shows and conventions, something that has gone on for several years. In November 2017, the Marijuana Business Conference & Expo set up at the Las Vegas Convention Center and featured 678 exhibitors spanning the industry. 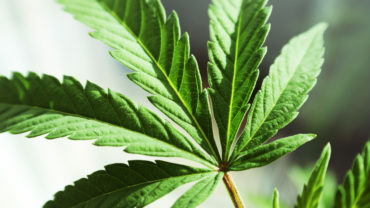 While the show is about the commerce side with exhibitors from cultivation technologies to security systems, marijuana use at the convention is prohibited. Any person who brings or uses marijuana at the show is ejected from the convention. In its fourth year in Las Vegas, about 18,000 people attended growing from about 11,000 the previous year. That means a boost to tourism with people spending money on hotels, food and potentially entertainment and gaming. The Nevada Department of Taxation estimated that a convention with 15,000 attendees staying an average of four nights could potentially have a $28 million impact on Las Vegas generating $1.6 million in tax revenue – in Reno, Nev., the estimated fiscal impact is about $26 million with $1.7 million in tax revenue. 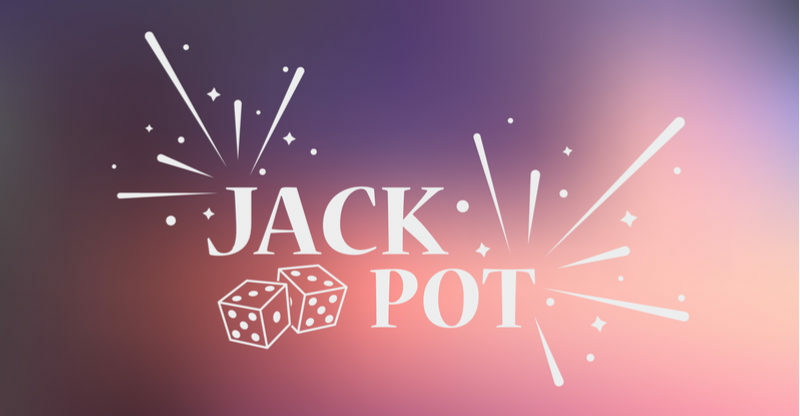 Even though there is room for potential economic impact, some are still cautious about any involvement and argued even trade shows could put gaming establishments at risk of violating money-laundering and racketeering laws. “There is no way to get involved with the industry and not run afoul with federal law,” attorney Brian Barnes said to the gaming committee. No matter what the committee decides, Segerblom said if hotels aren’t comfortable hosting the conventions, that’s their choice. However, other establishments should have the option. “Until federal laws change and it’s no longer a schedule one drug or a felony, I think hotels and businesses are going to be fearful,” he added. In the upcoming months, Las Vegas will continue to look at new ways to capitalize on the industry which also includes the use of pot lounges. “Las Vegas is right at the forefront of this industry,” he added. The gaming committee is supposed to have detailed guidelines by February 2018. Michael Lyle is a freelance journalist based in Las Vegas.